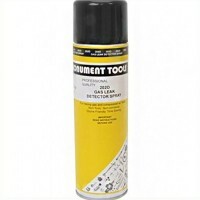 Size 12in - 300mm. 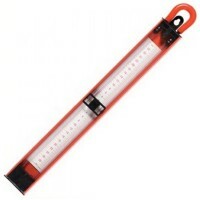 Measures up to 30mbar. 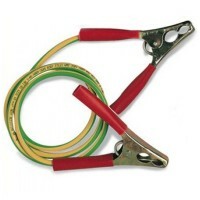 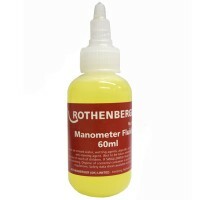 Easy to view standard u gauge with mill..
Rothenberger 6.7017 Rubber U Gauge Manometer Hose Features Length 2 metres. 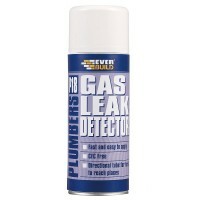 1/4in b..
Everbuild P18 Plumbers Gas Leak Detector Spray Features Size 400ml spray. 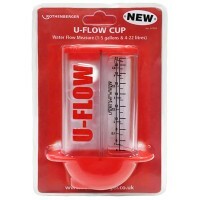 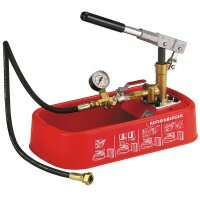 P18 gas l..
Rothenberger 6.7055 U-Flow Cup Water Flow Measure Dual Scale Features Dual scale - 4 - 22..
Rothenberger 6.1130 RP30 Pressure Testing Pump Features Compact pressure testing pump ide..
Monument 202O Gas Leak Detector Spray Features Designed to locate the source of a gas lea..
Rothenberger 6.7074 U Gauge Manometer Fluid Features Size 60ml. 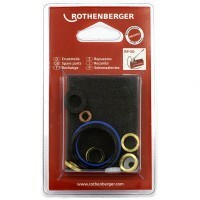 Coloured fluid to g..
Rothenberger 6.7015 Gas Pressure Testing Kit For pressurising and testing gas supply pipe..
Rothenberger RP50 Replacement Gasket Seal Spare Parts Kit Features Replacement gasket pac.. 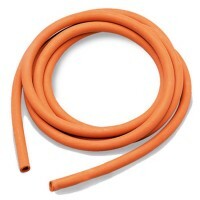 Size 24" - 600mm. 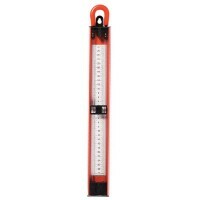 Measures up to 60mb. 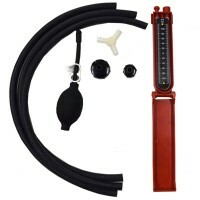 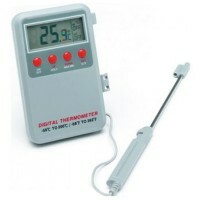 Easy to view standard u gauge with milliba..
Rothenberger 13.0100 Drain Testing Kit Features For accurate air testing of all pipes and..
Dickie Dyer Mains Water Pressure Testing Gauge Features Mains water pressure gauge for qu..
Rothenberger 6.7039 Digital Thermometer Features Versatile battery powered thermometer wi..
Rothenberger 6.7001 Continuity Earth Bond Features Length 1200mm x 10mm squared. 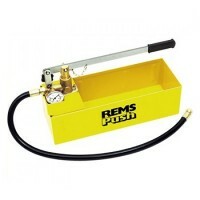 Mu..
Rems 115000 Push Pressure Testing Pump Features 60 bar / 870 PSI. 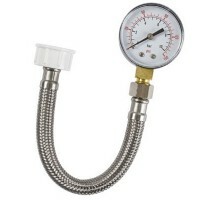 Manual pressure t..